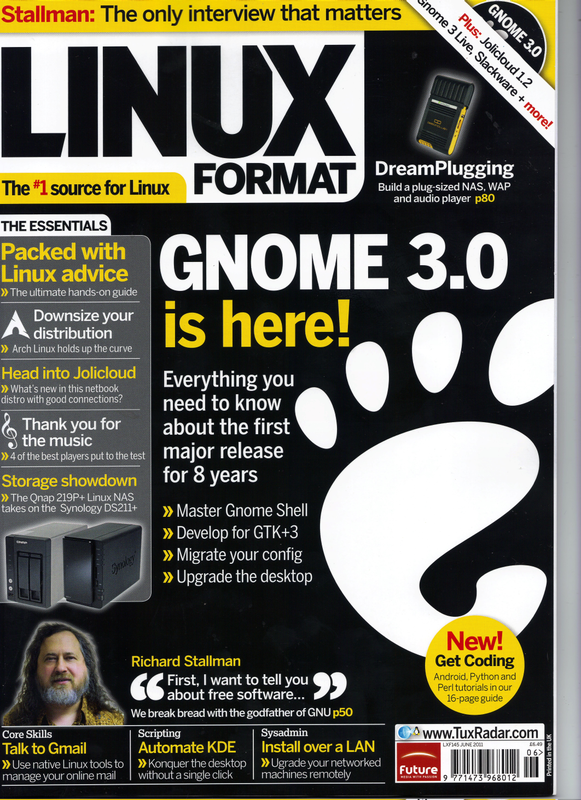 Re: Zod Engine Covered in Linux Format Magazine June 2011!! 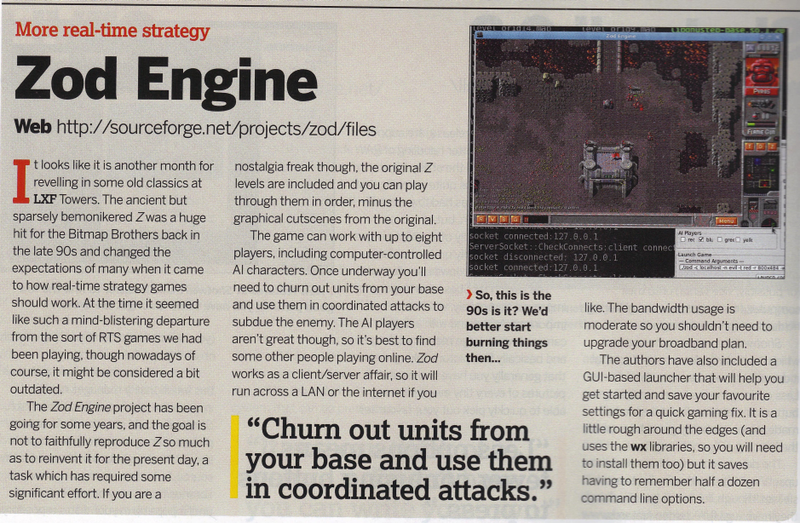 Well they should... Other RTS games which have been cloned are Dune, CNC, Warcraft, Total Annihilation, and Settlers 2. Z is obviously destined to be one of them too. However they picked it up kind of early, we still need to polish off a lot of things and reinvent the GUI system. The Map editor needs some important work and it needs to be made easier to host and connect to multiplayer games. In the linux world, the Zod Engine is well accepted and will probably be in all of their official repositories and a well known game once it is mature. Possibly something along the lines of openttd or widelands.